Make a special gift even more personal with a laser engraving. 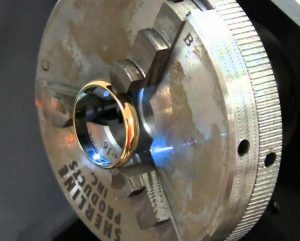 Whether you are in the market for wedding bands, sterling silver charms, pendant necklaces, earrings, or unique accessories, we are can personalize it for you with a custom engraving. Celebrate life’s special moments, a friend’s wedding, a new baby or a graduation with custom jewelry that will help you celebrate your special occasion in style. 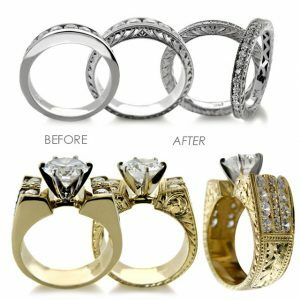 Personalize your jewelry or gift with high-tech laser engraving. 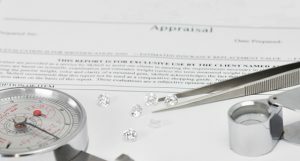 Beyond letter engraving, our artisan jewelers will create one-of-a-kind hand crafted creations with custom hand engraving.